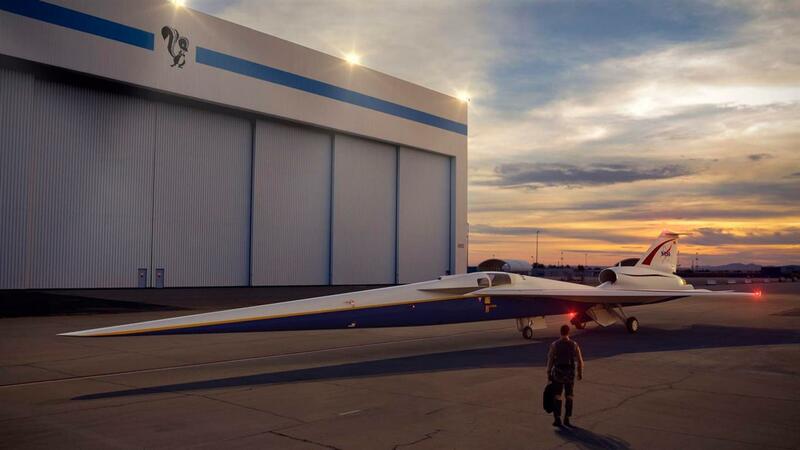 NASA’s mission to create a quiet supersonic aircraft that could revolutionize air travel has moved a step closer with plans for tests over Texas. The space agency has announced it will publicly demonstrate its technology near the coastal resort city of Galveston to ensure that its prototype really will be barely audible when it crosses the sound barrier. 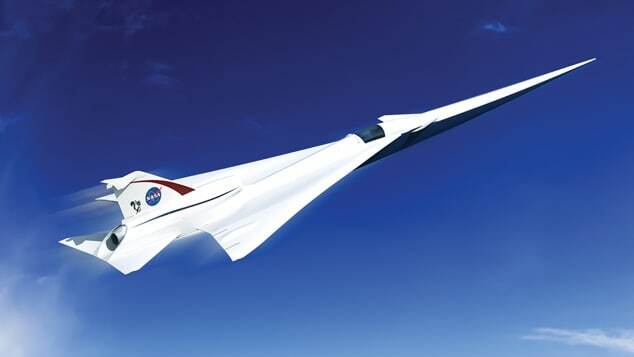 If NASA’s experimental project — formerly known as the X-plane or “Low-Flight Flight Demonstrator” but recently renamed X-59 QueSST — works, it should help make supersonic flight more economical. 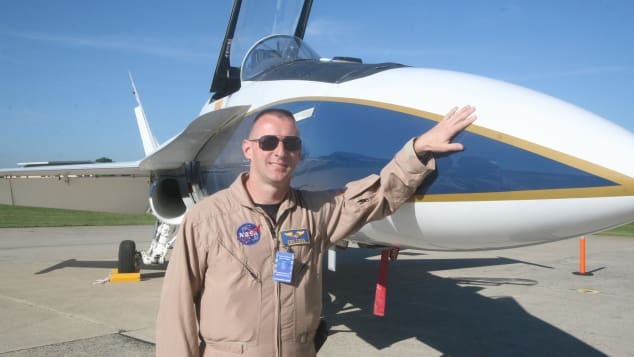 From November, NASA will use supersonic F/A-18 Hornet jets over Galveston to mimic the sonic profile of the X-59 while a group of around 500 residents document the noise levels — if there are any. NASA recently awarded Lockheed Martin a $247.5 million contract to build the highly anticipated aircraft. The X-59 is scheduled for delivery by the end of 2021. Once the aircraft has finally been constructed and its noise credentials established, NASA says it’ll carry out test flights over other US towns and gather intelligence from the ground. The noise problem has dogged aeronautical innovators looking to create a follow-up to the Anglo-French Concorde project since the aircraft retired in 2003. Several attempts to revive supersonic air travel are ongoing.